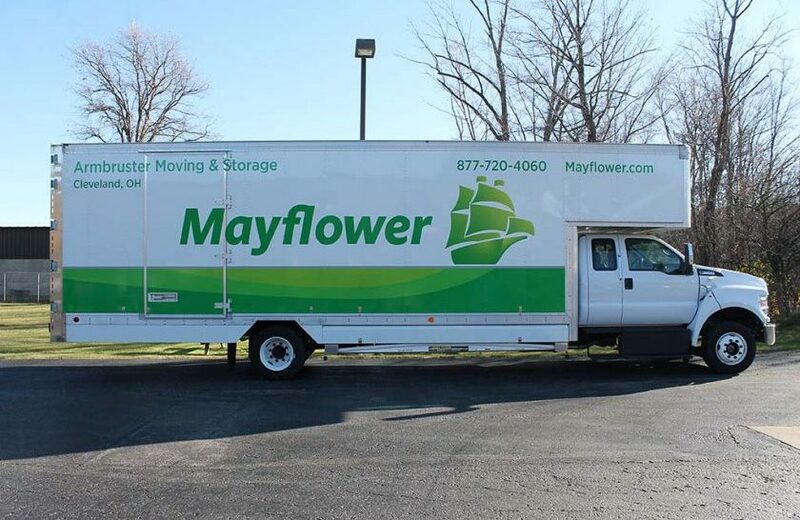 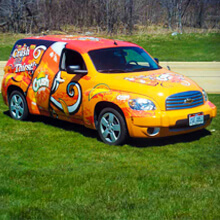 Vehicle wraps and graphics services. 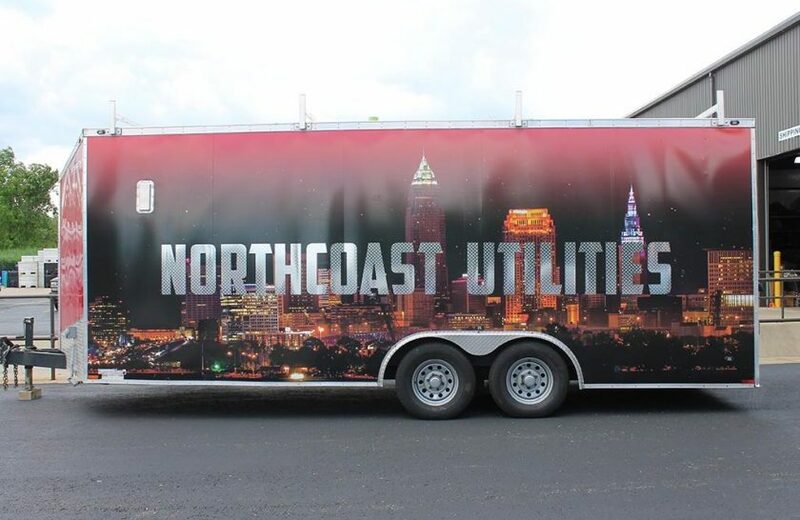 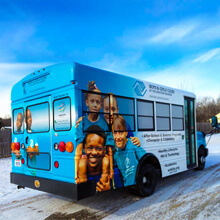 We are experts in the art of bus wrapping and understand the importance of getting the job done right! 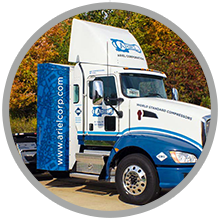 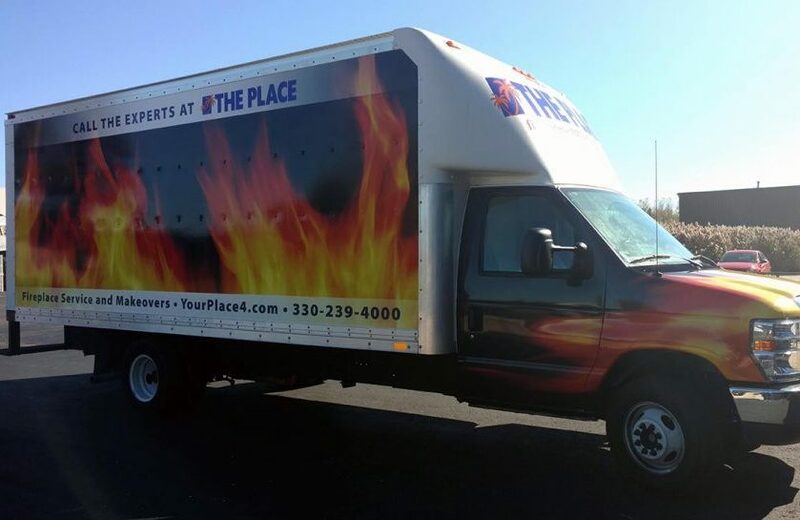 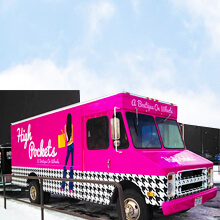 We help your business by attracting customers with attractive wraps of your specialty meals and menu right on your truck. 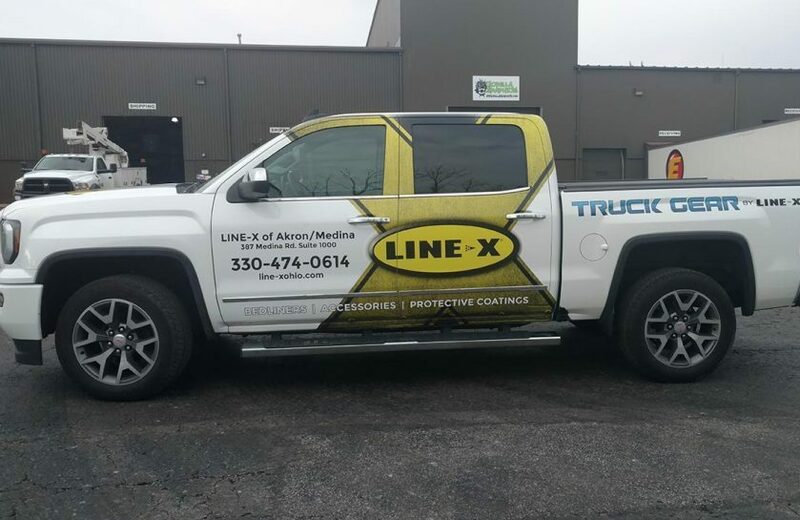 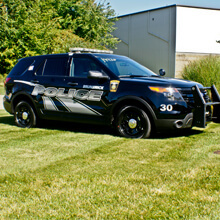 We can create and print high-quality graphics to make your emergency vehicles stand out in the crowd. 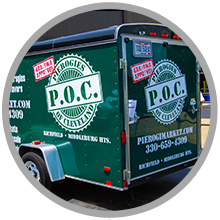 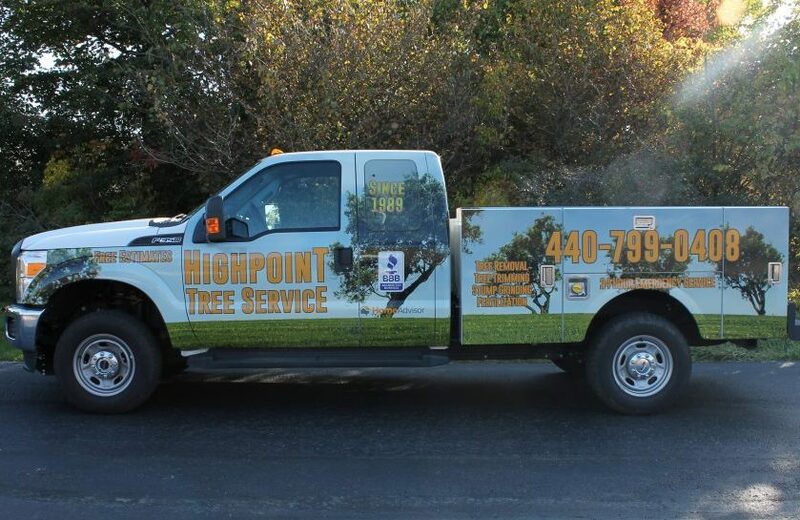 Our in-house graphic designers work directly with you to create the perfect design for your vehicle.